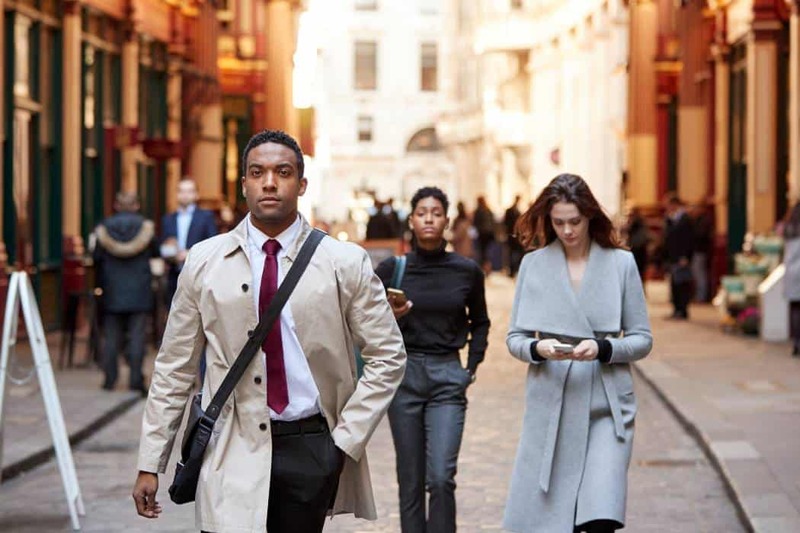 The current global workforce is the most diverse it has ever been, comprising four distinct generations – Baby Boomers, Gen X, Gen Y or Millennials and Gen Z. Some organizations still employ the predecessors of the Baby Boomers, known as the traditionalists or the Silent generation, the youngest of whom are well into their 70’s. This leaves organizations and HR teams with the challenge of engaging such a diverse workforce with their broad range of needs and expectations. 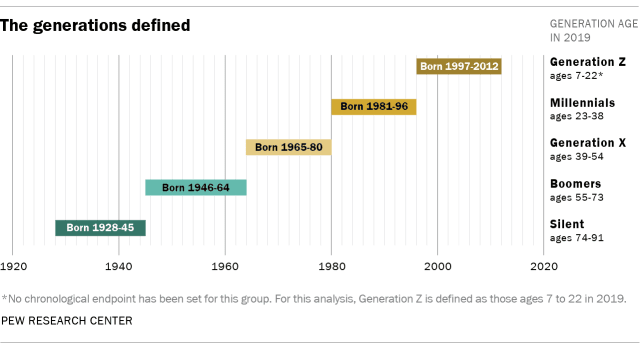 While various bodies of research agree on the categories of generations, the range of ages is hugely debated upon. For the purpose of this webinar, we refer the generational classifications of Pew Research Centre. While the global workforce is highly diverse, the generational distribution in each country is different. None the less, if you have four generations working together today, how do you enable cultural transformation? This is a key priority for every organization. Many of us get carried away in our focus on the majority generation within our workforce. However, for an organization to function effectively, it is important to bridge the gap of understanding and communication between various generational cohorts. At the same time, organizations need to build structures that allow each generation to build a community within itself. Conversations about generational cohorts today are generally around the similarities and differences between the different generations. These observations, however, are grossly exaggerated. Case-in-point: Millennials are generally credited to be comfortable with new technologies. This is not true for all millennials; at the same time, individuals belonging to other generations are equally adept in their understanding and use of technology. The scale of individuals wanting to learn, grow and make a difference at work is unprecedented. As a result, the rules of who makes a good leader are blurring away. Organizations need to get on the bandwagon of rewarding based on merit, rather than seniority, should they wish to retain the best of their employees who will deliver exponential growth. These shifts are important to enable cultural transformation because of the significance of the era in which we live – the Age of Digital. Specialists are giving way to those who are bound by curiosity and ask the right questions. 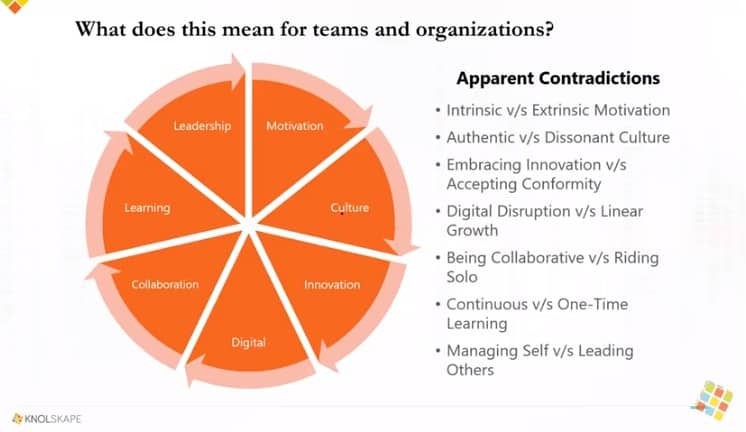 These major shifts raise many questions for teams, leaders and organizations, around motivation, workplace culture, innovation, leveraging technology, collaboration, coaching and lifelong learning, because of the apparent paradoxes that exist. We look at a few of the aforementioned lenses that drive employees, teams and the organization. The reason they hold value is because they highlight to us the similarities we possess as individuals, irrespective of the generational cohorts we are assigned. In his book ‘Drive’, Daniel Pink talks about the different levels of motivation. Motivation 1.0 refers to basic survival needs; this is intrinsic in nature. Motivation 2.0 refers to punishing bad behavior and rewarding good motives; this is extrinsic. Most organizations are stuck in this spectrum of balancing the intrinsic and extrinsic motivation. According to Pink, it is imperative that organizations move to Motivation 3.0, wherein intrinsic motivation sits at the heart of what employees do in organizations, while extrinsic motivation merely supports it rather than driving it. While these levers are often associated to millennials, they hold true for any high potential, high performing employee. The important question that Levy raises to all HR teams and organizations is – What do you hire for? 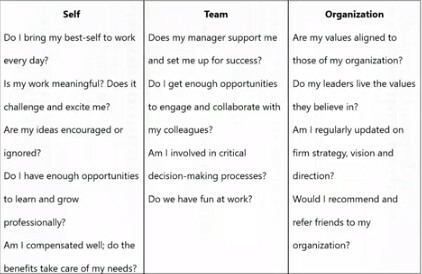 The moment that an individual responds negatively to any one of these questions is when s/he starts to question their association with a team or organization. Several negative responses is an indication for the individual to move on. Why? 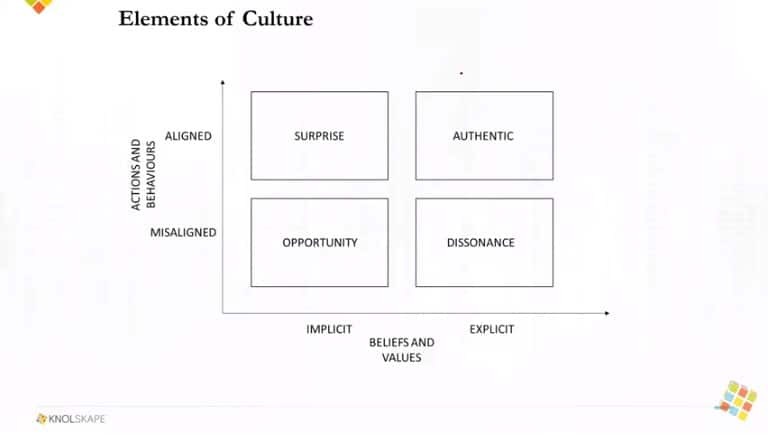 The moment one’s beliefs and values are misaligned with their actions and behaviors is when there is a sense of dissonance and disconnect between the individual, the team and the organization. This is a challenge that transcends generational cohorts and their differences. Research shows that the best employees in an organization thrive on collaborative working. They seek out tools that help them collaborate effectively. As a result, several organizations around the world are experimenting with different types of office layouts to test what sparks the most collaboration. 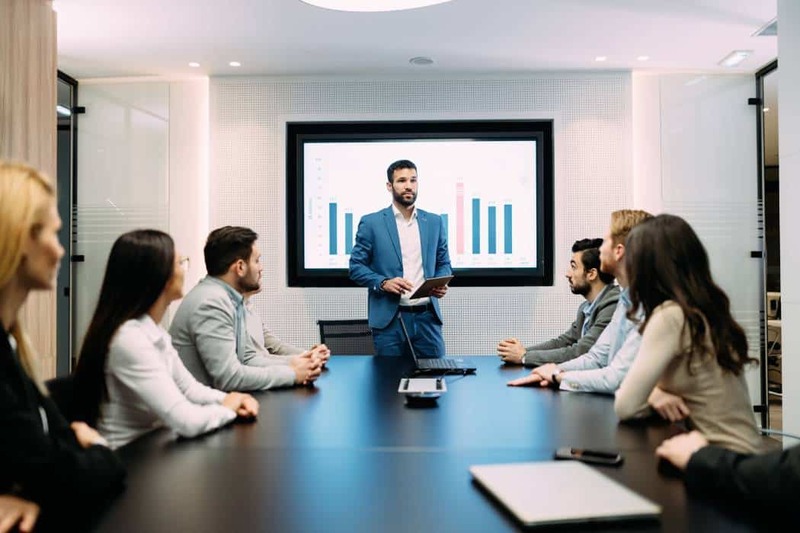 On the other hand, organizations also provide their employees with various tools such as Videoconferencing, group wikis, blogs, group chats, etc., to transcend the boundaries of time and space, allowing employees to seamlessly collaborate with their colleagues, customers, partners and other stakeholders. Coaching and mentoring has long been a privilege of the senior leadership. 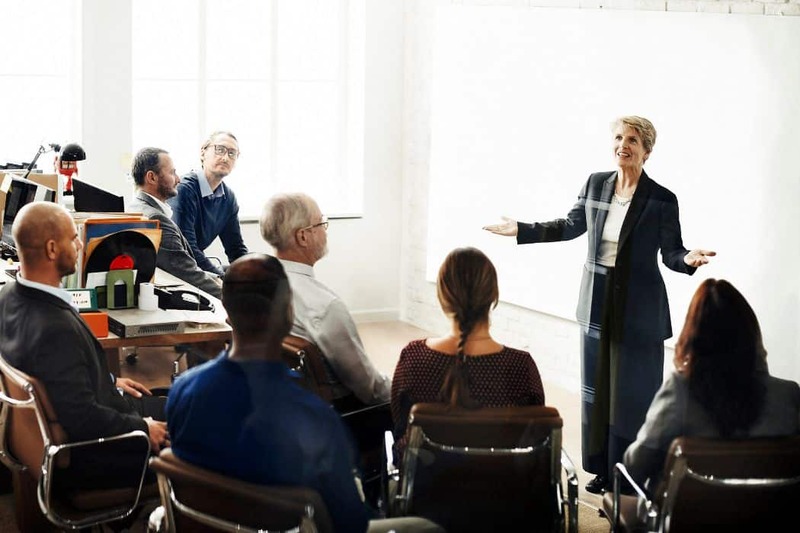 In the past few years, however, organizations have started to set up internal coaching practices that allow younger employees to be groomed for leadership positions. A report by PwC shows that millennials relish the chance to work with strong coaches and mentors. However, studies also suggest that while millennials may benefit significantly from being coached by senior leaders, the maximum benefit for them is derived when they apply coaching techniques in their interaction with their own team members. In the last few years, therefore, the role of the manager has been reimagined. S/he is no longer just the admin or functional head, but his/her responsibility lies, first and foremost, in coaching the team for improved moral and performance. At the end of the day, while we choose to focus on the differences that separate the various generational cohorts, the challenges each cohort faces is much the same, as they revolve around motivation, learning, culture, leadership, collaboration and innovation. Each of these are age old problems, being battled against for centuries. As goes the adage – ‘the players keep changing, but the game remains the same’. 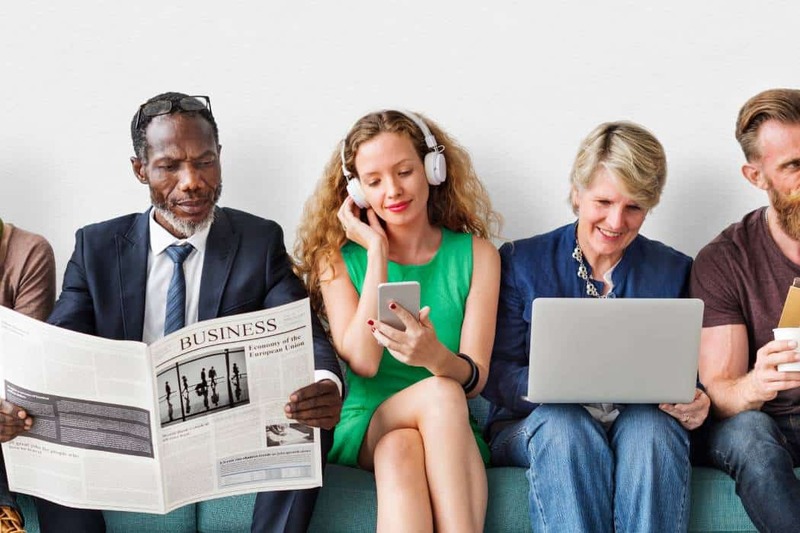 Therefore, managing a multigenerational workforce can become far easier once we acknowledge that the core challenges we all face are the same. Where we differ is in our context and understanding of these situations. You can access the full recording of the webinar here. The presentation deck from this webinar can be found here.